Great get-a-way! 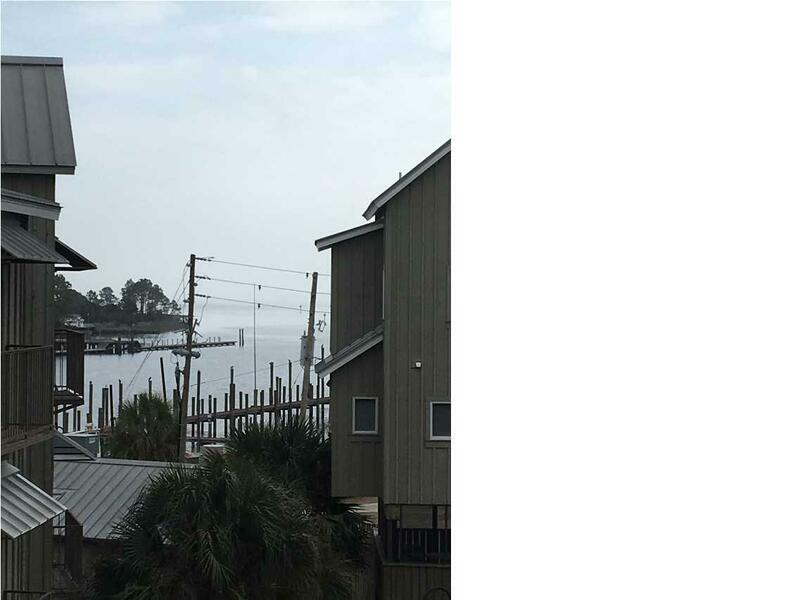 Step out onto your balcony and enjoy views of the Carrabelle river and the bay and out to Dog Island! 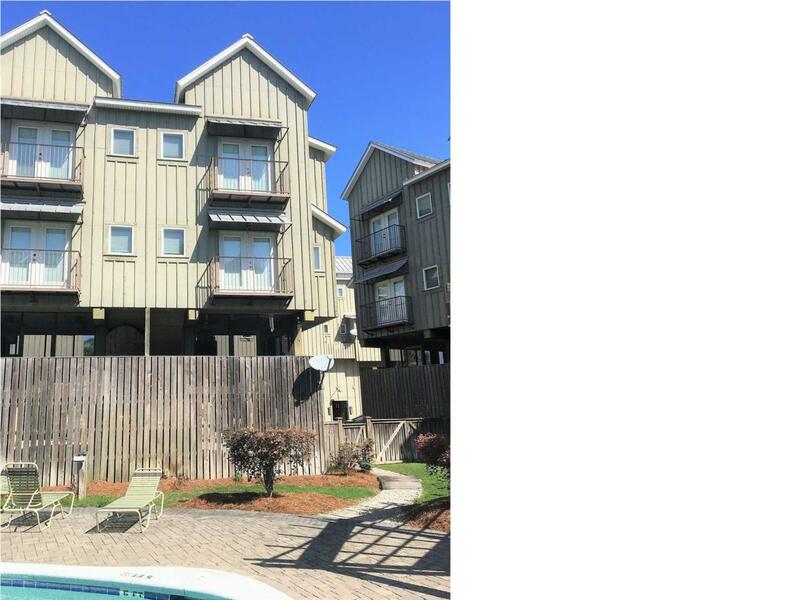 Kitchen has granite counter tops and stainless GE appliances with touch screen built in microwave and solid wood cabinets.Upstairs has sitting area that has room for bunks beds for extra company! Finished pine floors, and vertical blinds throughout. 2 baths. 2 balconies, screened porch, parking underneath,. Great rental or vacation spot. 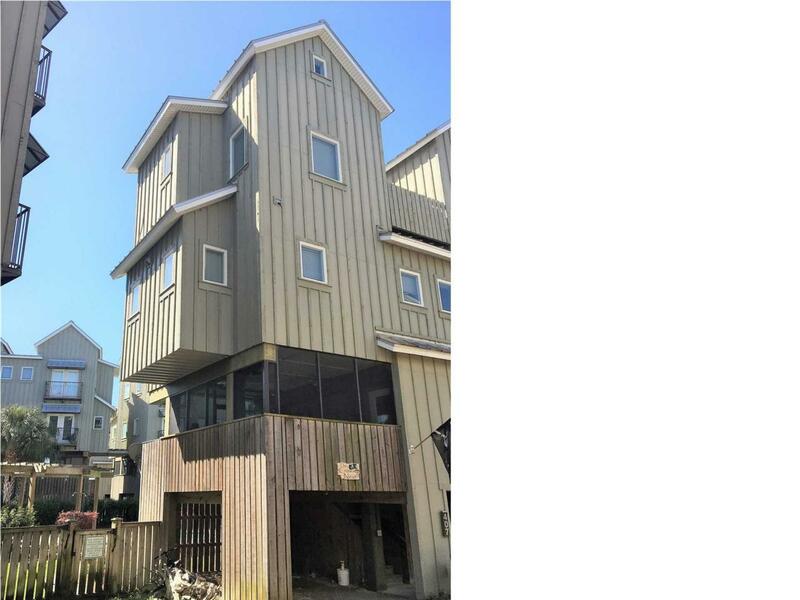 Excellent location next to the boat launch. 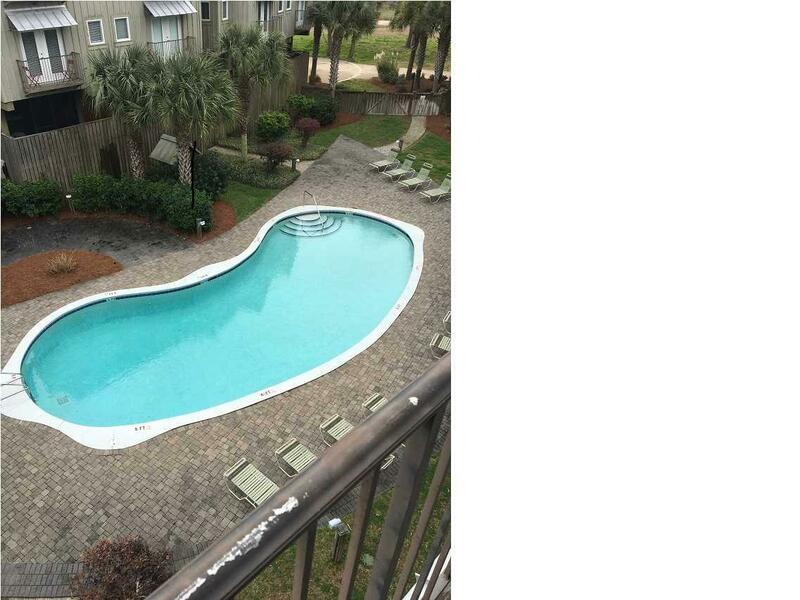 Just 5 minutes to Carrabelle Beach.